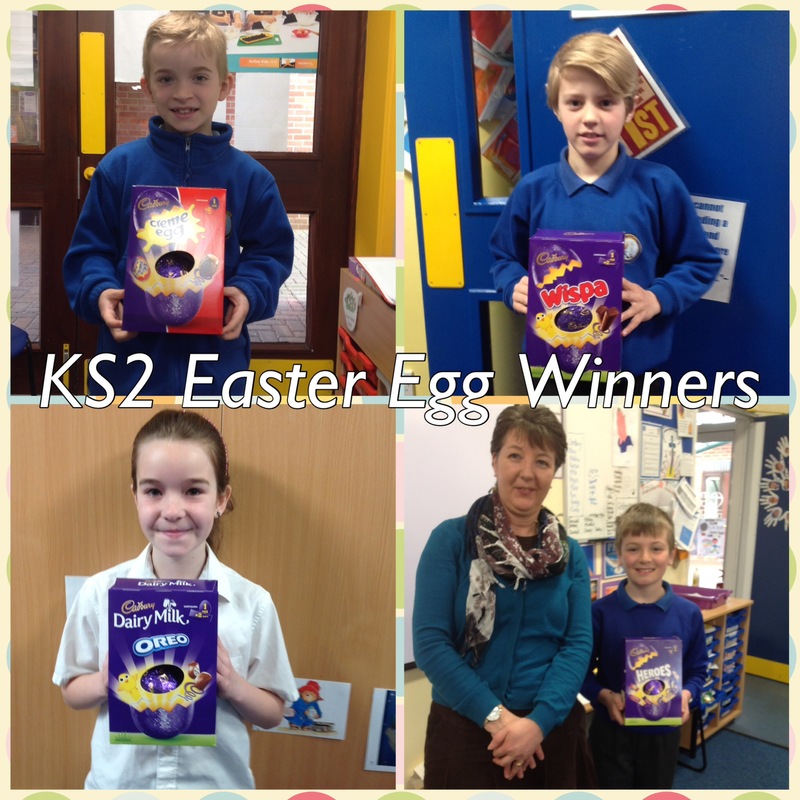 We have had an amazing response to the Easter Egg raffle this morning. 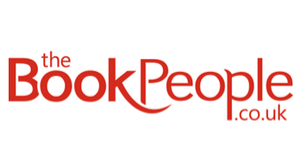 Thank you to everyone who bought a ticket to help raise funds for our garden project. 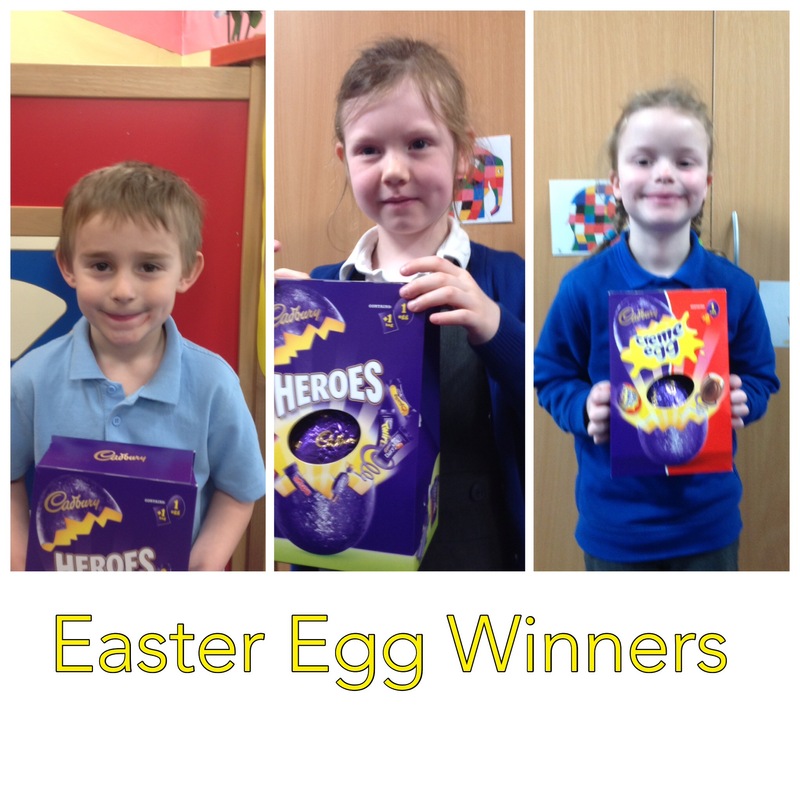 We drew the class prizes and then the Easter hamper in front of the whole school. 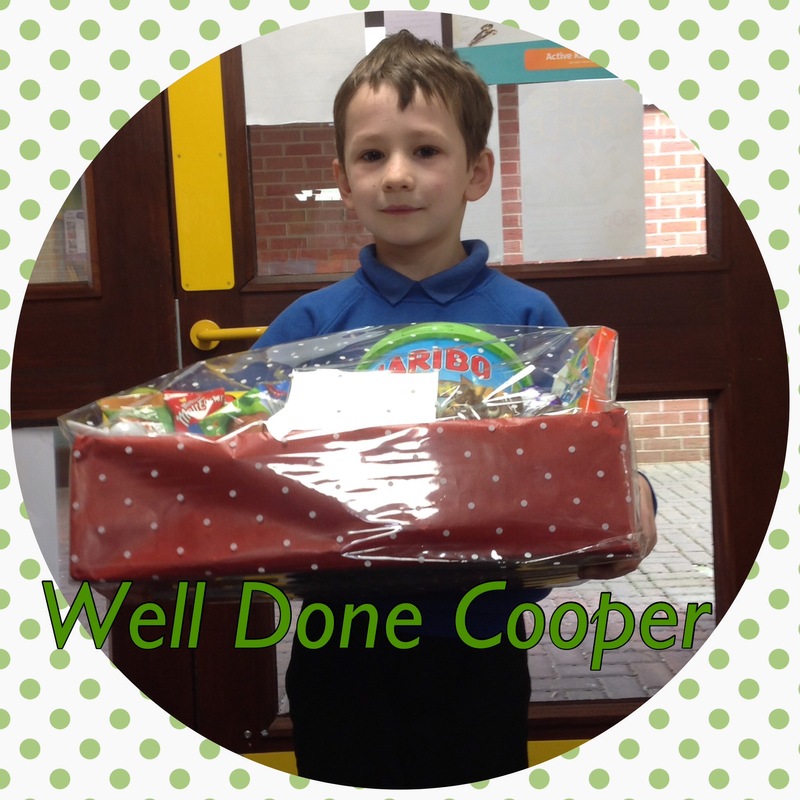 Cooper in Year 3 was the winner of this and was amazed to have his ticket drawn.